Fitness CF Orlando offers all kinds of amenities and services to help you reach your fitness goals and more. At Fitness CF gym in Orlando located in the Dr. Phillips area, we’re more than just exercise equipment. Our amazing amenities – classes, personal training, weight loss solutions, onsite childcare, and more — are designed to bring the best in health and wellness to Orlando. 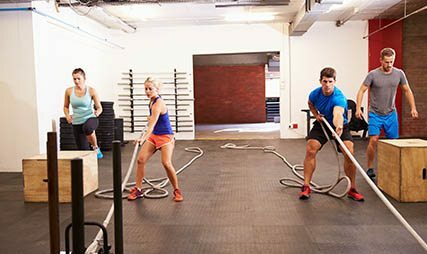 Working out with a group adds that extra boost of motivation and fun. 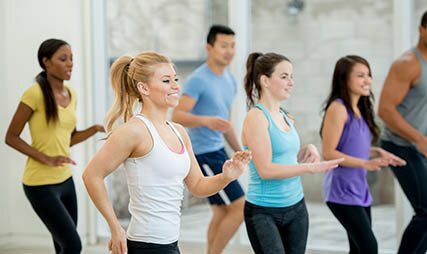 Group fitness at our gym in Orlando offers classes that range from fast-paced Zumba and hard-hitting BodyCombat – to body-strengthening Pilates and mind-relaxing yoga. Try them all at Fitness CF in Orlando! 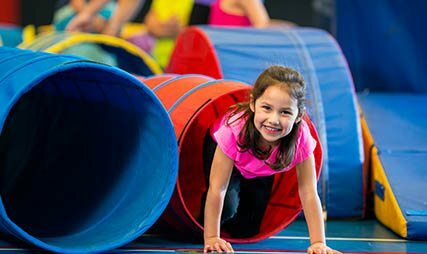 With a supervised play area -- and a nursery for the littlest ones -- our Orlando gym offers onsite childcare that members can trust. Parents can be at ease while they work out -- and kids can enjoy their very own fun time of exercise and play. Live cameras allow mom and dad to check in. Strengthen your core – and train your muscles – for those everyday exertions that test your body’s abilities. You know, that bending, lifting, and squatting that you need to perform at work, at home, and at school. Functional training at Fitness CF in Orlando primes your muscles to work as a strong unit. 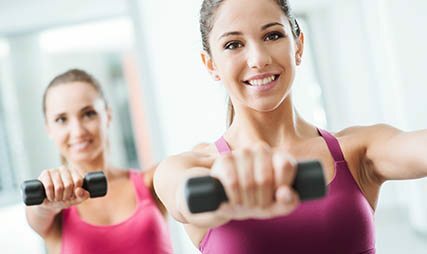 With the best selection of free weights, dumbbells, and single station equipment, our Orlando gym offers strength training that will take your fitness to new heights. Define your muscles, build your confidence, and feel empowered to take on the day's next challenge! 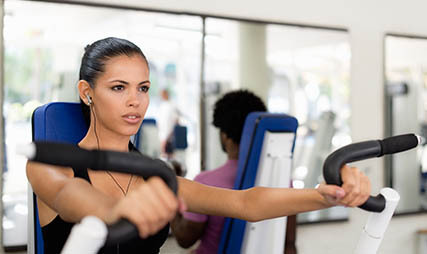 Look and feel your very best with the convenient and comfortable amenities at Fitness CF in Orlando. 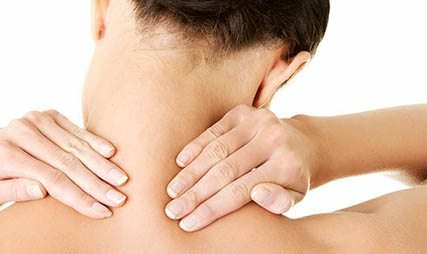 Massage, indoor tanning, and laser treatments are just some of the services our Orlando gym offers for your health and wellness. Ladies, there’s a private space in our Orlando gym that’s just for you. Privately tucked away from the co-ed areas of Fitness CF in Orlando, the women’s only gym offers a variety of equipment and group classes -- and it’s just for you, accessible only through the ladies locker room. Enjoy aerobics? Love strength training? Now you can combine both into one epic workout that sculpts muscles and blasts fat. 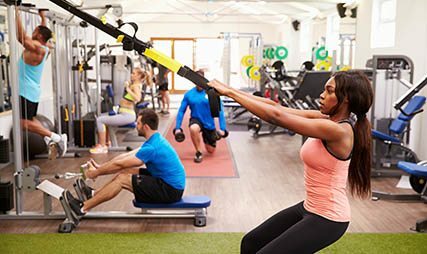 Circuit training at our gym in Orlando is a full-body workout that offers timed stations that keep you moving and improving. One thing’s for sure – you won’t get bored! Disclaimer: Fitness CF does not guarantee results, which can vary from individual to individual.